History behind this temple is not very well known. However, historians believe that long back there was a Sownaka Maharshi who was performing his meditation sessions. While doing so, he was covered with mud all over his body. At the same time, Yayaathi's daughter who was playing nearby found the mud covered structure with two lights flashing from behind. These were actually the eyes of the Maharshi. In her playfulness, she poked one of the eyes of the Maharshi. Fiery with anger he cursed that all her children would be blind. However, after deep repentance, the Maharshi forgave and married her. 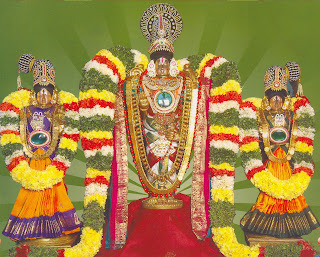 Later on, they both worshipped Lord Vishnu in his incarnated form KoodalAzhagar after washing themselves in the river. The river contained a fish which was the form of Lord Vishnu. 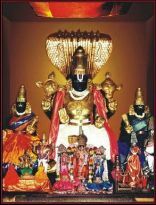 Since, that day the temple has been worshipped as a sacred placed and is considered as one of the important temples dedicated to Lord Vishnu. 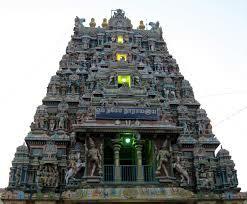 The temple is very importance in terms of religious beliefs. People flock in here to rid themselves of evil or negative effects by worshipping the lord. Further, it is believed that if couples who are childless, worship this place, the Lord bless them with children. All the more, it is considered very pious to take a bath in the river and then worship the Lord. Lord Vishnu is believed to grant all the wishes to his devotees who perform certain rituals and adhere to its principles. 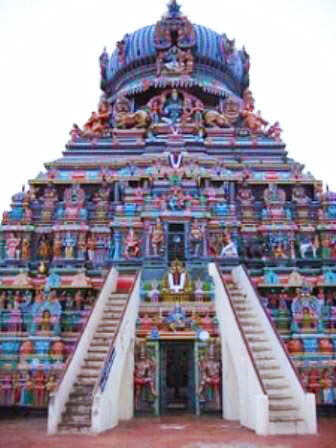 The architecture of the temple is the main attraction. The sthala is beautifully engrafted in three layers which are referred to as thalam. 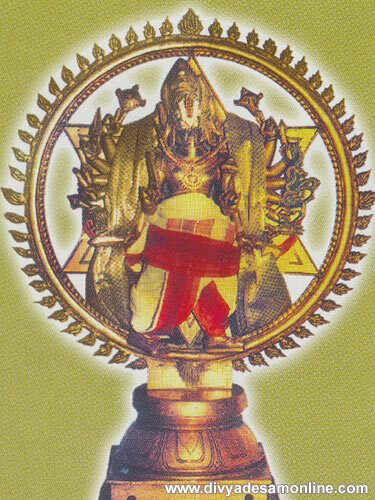 KoodalAzhagar resides in the bottom thalam. 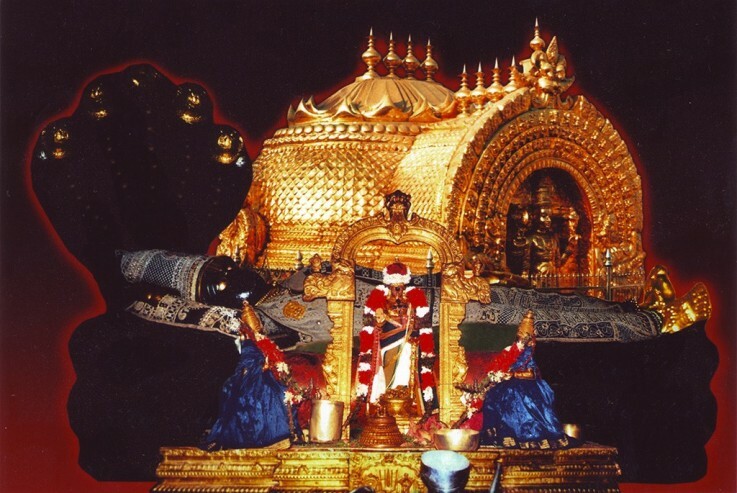 He is also considered as the Utsava Moorthy of this temple. 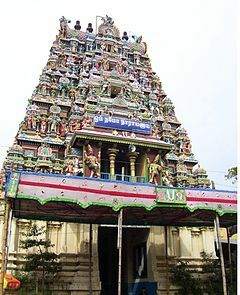 All the more a separate block in the form of sannadhi is built for the Navagras which is unique to this temple. 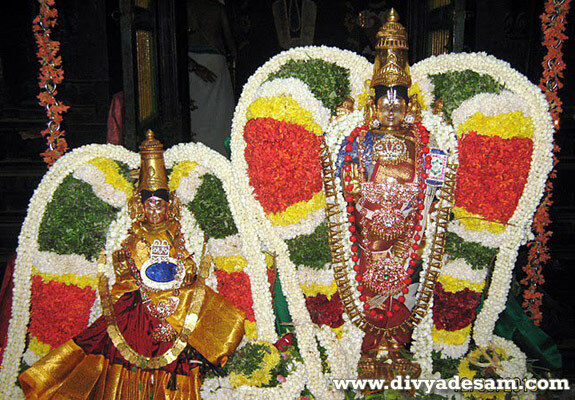 KoodalAzhagarPerumal Vishnu Temple is a place where different events are held all over the year. 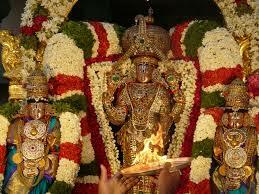 Special puja's and rituals are performed on the Thursdays the special day dedicated to Lord Vishnu. 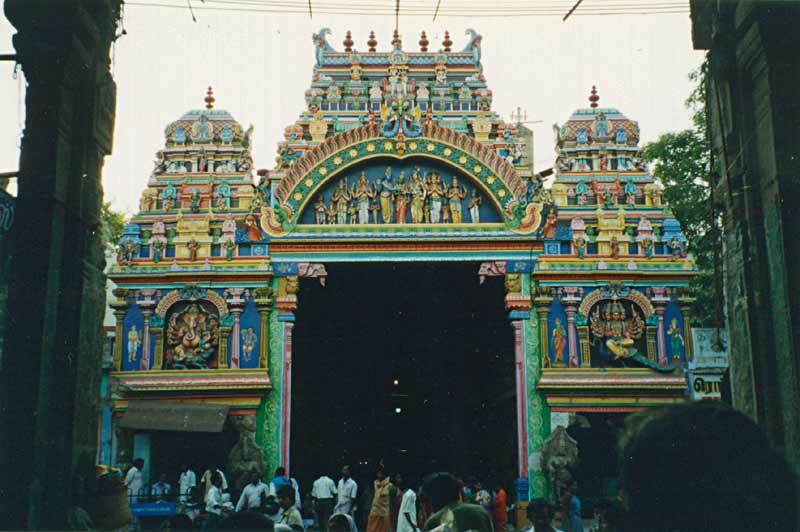 Thousands of devotees flock to this temple to worship the Lord and participates in chanting hymns and songs.